Tinder is an amazing place to find and connect with new people around your locality. You can connect with people of faraway places too if you set to buy the premium service offered by Tinder – Tinder Plus or Tinder Gold. Tinder is an application which has been popular in the dating market. The app is day by day growing and creating more buzz in the market. No one could have imagined some 10 years back that dating would also go so digital. 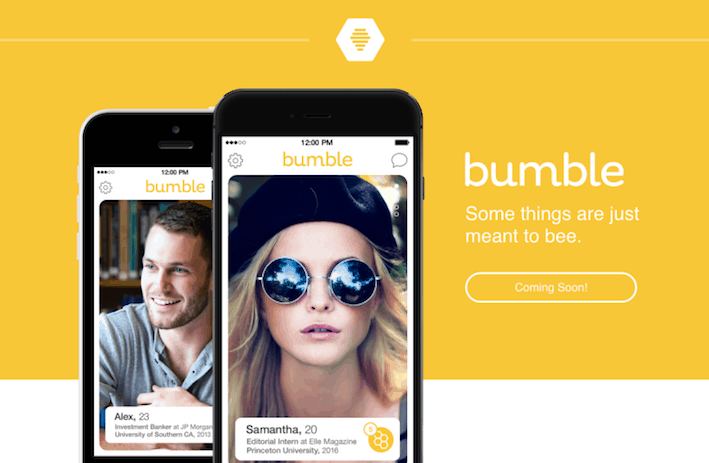 Tinder came in the market and recreated the meaning of dating apps. If you’re still new and struggling with Tinder, you should defiantly check our guide on How to use Tinder app like a Pro. Today, one can easily sit in the comfort of their home and utilize Tinder to find matches for themselves. 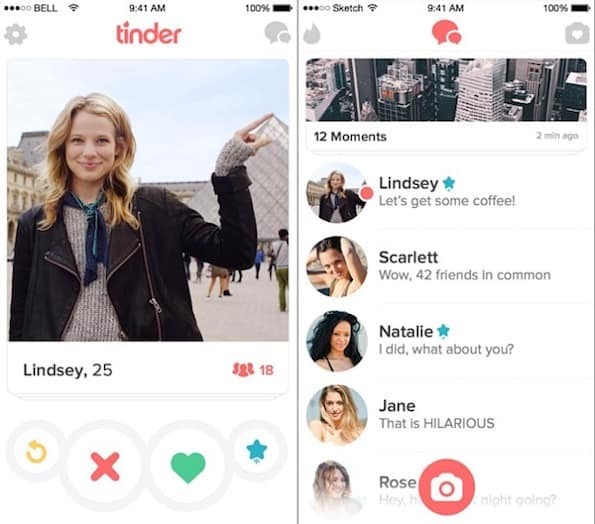 Tinder follows the unique swipe feature system, where you swipe right and left for liking or passing on a profile. If you swiped right on a photo and the same person did the same with your photo too, then it instantly becomes a match. 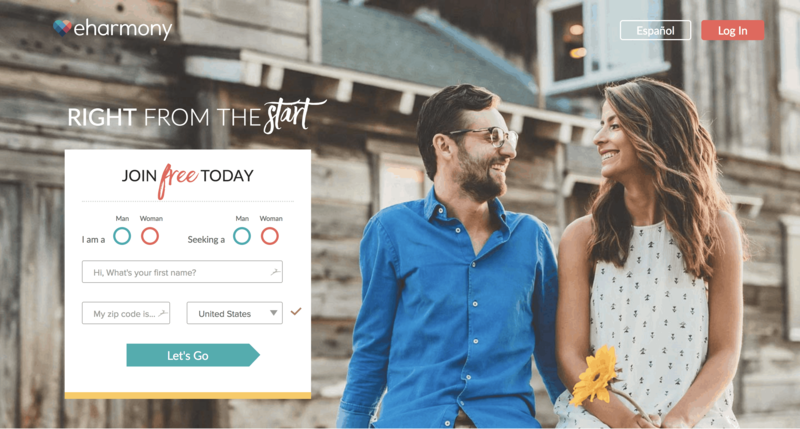 Once there’s a match, a chat box option will appear from where you can start chatting about your hobbies, interests and once everything is set, you can plan out your dates or hookups. All this is good, but sometimes with all this swiping, people may get bored with the app. You are ultimately doing the same thing every day with your fingers! So, to keep the excitement alive for Tinder, the developers keep adding new and interesting stuff through their updates. In today’s article, we are going to discuss “Super Like”. This not so much used swipe feature, may have got encountered with you once in a while and in such cases, you would feel confused as” What just happened? “. Anyways, this scenario is sometimes with the people who are new to Tinder. For newbies, it’s not only confusing to Super Like a person but also to distinguish between normal right swipes and Super Like your profile has received. So, before we head to the detail part, let’s clear up the basic information first. What exactly Tinder Super like is? Super Like is like extra care or attention given towards some profiles as compared to other normal right swiped profiles. On Tinder, you start your chatting once there’s a match, meaning both of the sides have swiped right. But, if you have Super Liked someone then it will directly send a notification to the other person, making the other side urge to check and open your profile. Super Like feature rolled out in some month of 2015 and after few days only, it had created a buzz among the existed users. So, the next question which arises is How to perform Super Likes on profiles? We are coming to that part only. Just keep reading to know more. Normally, you swipe left and right to pass or like a profile, respectively. But, in case of Super Like there are 2 ways to perform them. One is swiping straight up on a profile and the other is by pressing the Star icon located on the bottom right corner of the app. People who have gesture controls enabled, tend to restrict to the second way of Super Liking a person. Super Like can be seen in both positive and negative way depending upon the person who receives them. Some may be delighted to see that someone gave extra importance to their profile and used their one day Super Like limit on them. Whereas, on the other side, some people may view it as a needy action to gain attention. It may turn out not to be so good also if the later discussion gets caused into some form of fights or harassment. Lastly, there are some people out there who take the straight approach and believe that feature like Super Like is a waste of time served to just gain special attention. They believe that if you like the other person’s profile and the other side also does the same, then both sides will eventually swipe right, creating a match. Finally, coming to the detail part where you will actually learn to identify the profiles who have Super Liked you. This may sound like a proper step to follow type guide, but believe me, it’s a lot easier than you think. Keep reading and you will come to know by yourself! If you have set your Tinder notifications to “ON”, then you should receive a notification whenever someone Super like you. The best part is that the notification won’t reveal the name and instead it will just notify that someone has Super Liked you. This way, it will increase your excitement more to check out the profile who performed the same. Click on the notification and it will open up the Tinder app. Once you are inside Tinder, swipe through few profile cards, till the Super Like profile doesn’t appear in front of your screen. The profile card of the person who has Super Liked you will be in blue outline and feature a blue colored star icon. 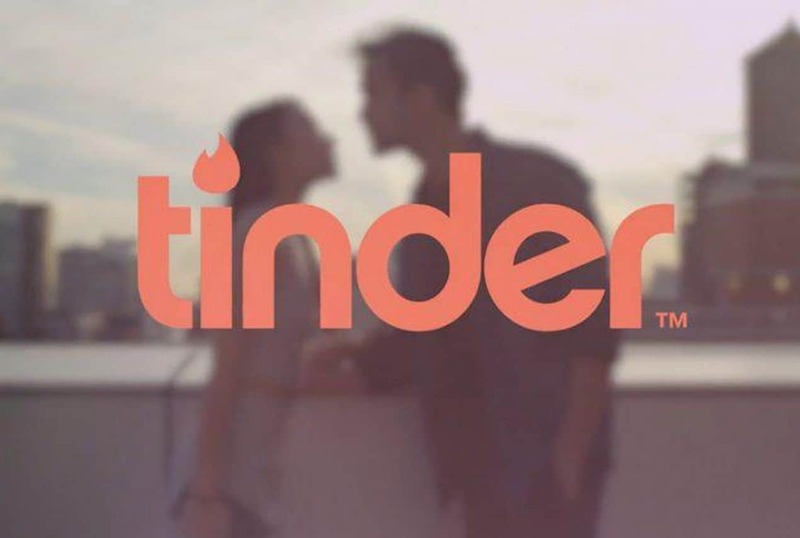 If by any chance or reason, you had kept your Tinder notifications disabled then you may be a little worried as some of you may be thinking that you missed the person who had Super Liked you. But, there’s good news for you! You don’t have to worry anymore as the profile hasn’t disappeared anywhere. The next time you open the app, you may have to just perform a little number of swipes when compared to opening through the notification. Tinder will itself make the profile appear at top of other displayed profiles. That’s it for today! We hope that the article helped you to find out people who have been Super Liking you. Now, it totally depends upon you, whether or not you would like to try out this feature. Don’t forget to share the article with your friends especially the singles through your social media channels for free and don’t forget to comment down your views too.